With our efficient, quality and cost effective building solutions we’ve successfully built our reputation as one of the North West’s premier building companies. For over 30 years, Boarshurst Building Contractors have used a wealth of knowledge and technical expertise to build hundreds of beautiful projects - on schedule and on budget. Our comprehensive range of professional building services include development of design ideas, building plans, applications for planning permission and building regulations approval to all construction, extension, conversion and installation building work. Our friendly team will work with you from the design stage, right through to completion and beyond. From your first phone call to signing off your new project, you will find our builders service is second to none. For complete peace of mind all our work receives a full 5 year structural guarantee. We are based in Saddleworth, Oldham and serve Greater Manchester and the surrounding area. We reply promptly to all inquiries and provide expert advice to quickly determine the feasibility of your requirements. Within a week you will receive your fixed price quotation valid for 30 days. Call us today on 0161 678 0300 or send a message to start making those dreams a reality. 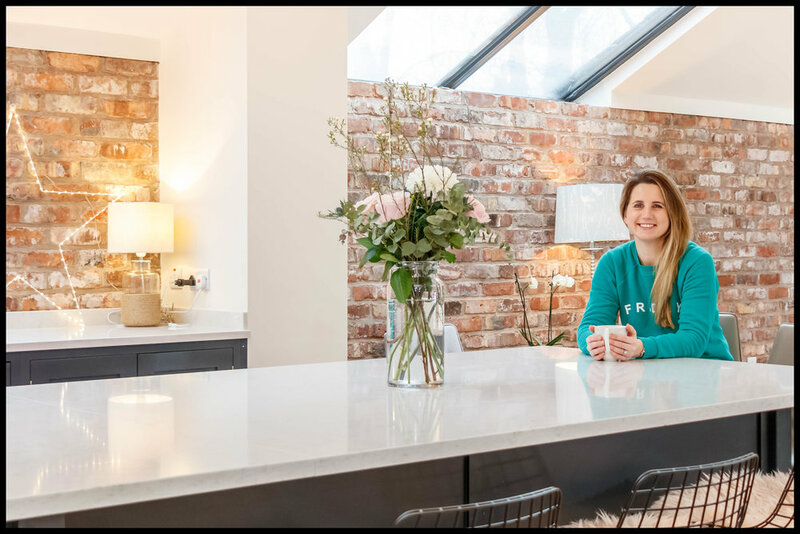 We are one of the main property development companies in the Greater Manchester area, upgrading, extending, renovating, remodelling and constructing all types of homes and premises. Above is a list of our key services; however we have the skills to undertake all types of development, from garage conversions to multi-property new builds. If you don't see the type of work you are looking to have carried out on our website, then please call us or send an email and we can discuss your specific needs. Get in touch today for more information or to arrange a free consultation with one of our experts.